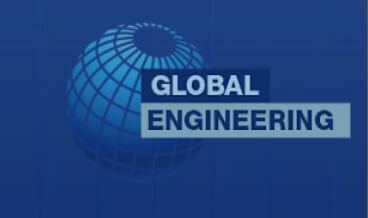 We are expanding our presence in Europe and, in particular, Russia with the addition of a new distributor: Global Engineering! Global Engineering is strong in Surface Mount Assembly sales of machines, materials, consumables as well as performing installations, repair, pre/post sales support and consulting. Omron AOI equipment are both sold and supported in Europe via a network of approved distributors . With Global Engineering added to this network, it brings the total number of official distributors in Europe to 12, bringing Omron closer to its customers. Omron AOI Business, with its strong network of partners always aims for the best support and an entire customer satisfaction.